One of the ever so famous Urban Decay palettes have now entered my life. I delayed purchasing one of these for so long because I was convinced I wouldn’t get any use out of it. 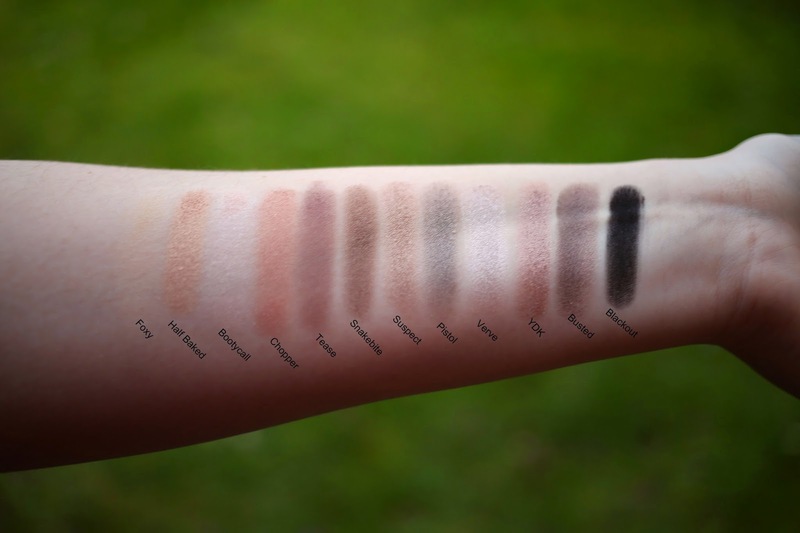 I think it may have been a slight reluctance to buy another neutral palette because after spending so much money building a big M.A.C neutral palette, I didn’t want to feel like I’d bought something unnecessarily. Having said that, this palette has been the one palette I have reached for continuously since I purchased it 🙂 Its such a lovely neutral palette with some gorgeous shades although I must confess, I’d like one or two more matte shades as the majority of them are pretty shimmery. Incase you can’t tell from the photo’s, tease is matte and black out only has a tiny tiny bit of glitter so it’s pretty much matte. As with all UD eyeshadows that I’ve tried, they are super pigmented! They apply and blend like an absolute dream with their creamy and buttery texture. Foxy isn’t the most pigmented of colours but it is wonderful for blending out your eyeshadow to create that really flawless look. The brush that is included is one of the better brushes that come with such palettes and sets. Lets face it, we usually throw them away but I’ve kept hold of this one. It’s not the best brush and I personally, don’t think the brush does the shadows justice. I much prefer to use my M.A.C or even Real Techniques brushes but this does the job if you don’t have anything else handy. Which palette is your favourite? Are you a long term naked lover or are you still in the honeymoon period? Naked 2 is such a beautiful palette! Looking back, I should have gotten the second one over the original as the colors seem cooler and fresher. 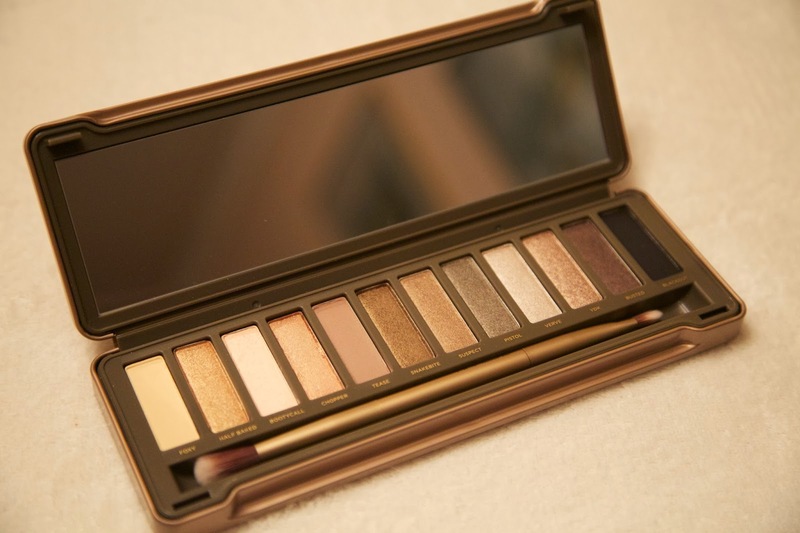 However, I do love my original Naked palette. I probably won't get the second one since it us pretty expensive. Gave you tried the MUA Undress Me Too? How does it compare to Naked 2? I need to buy a palette but I just can't decide what one yet. This was a great review though. This palette will always be one of my favs. So many looks can be achieved, I love it! I have the Naked 3 and I LOVE it! I've played around with the Naked 2 and now I want that one as well 🙂 Great review!